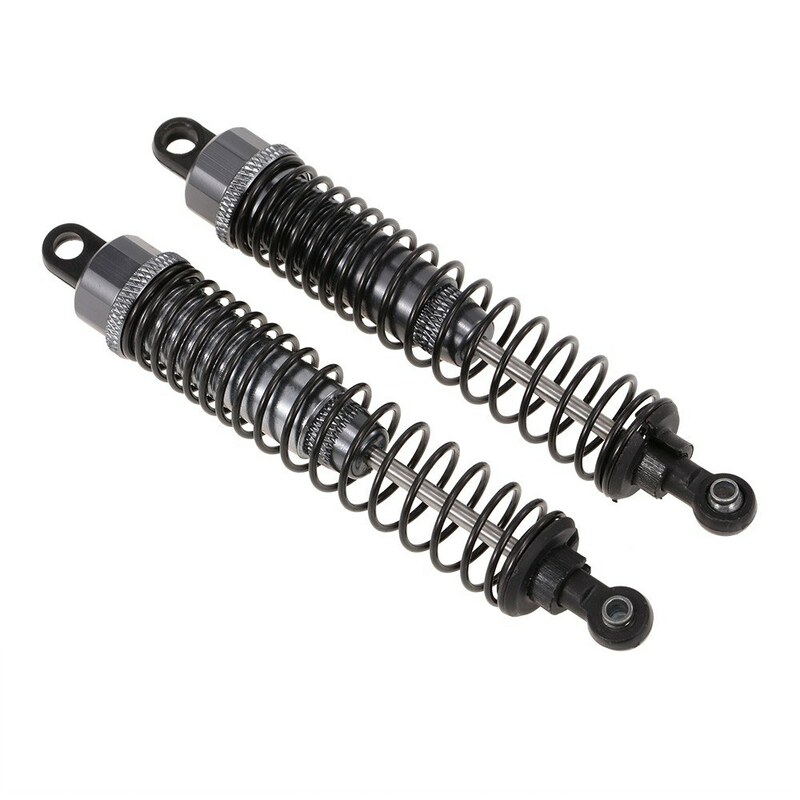 A high quality shock absorber is coming, it has exquisite workmanship and high performance, and will help you to run freely on any terrain. 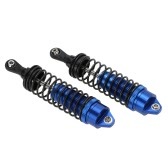 The damper is for 1/10 RC4WD HSP DHK RC Car Short Truck. 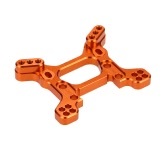 You can use it to experience a new journey. Made of high quality material, wear-resistant, anti-rust, solid and durable. 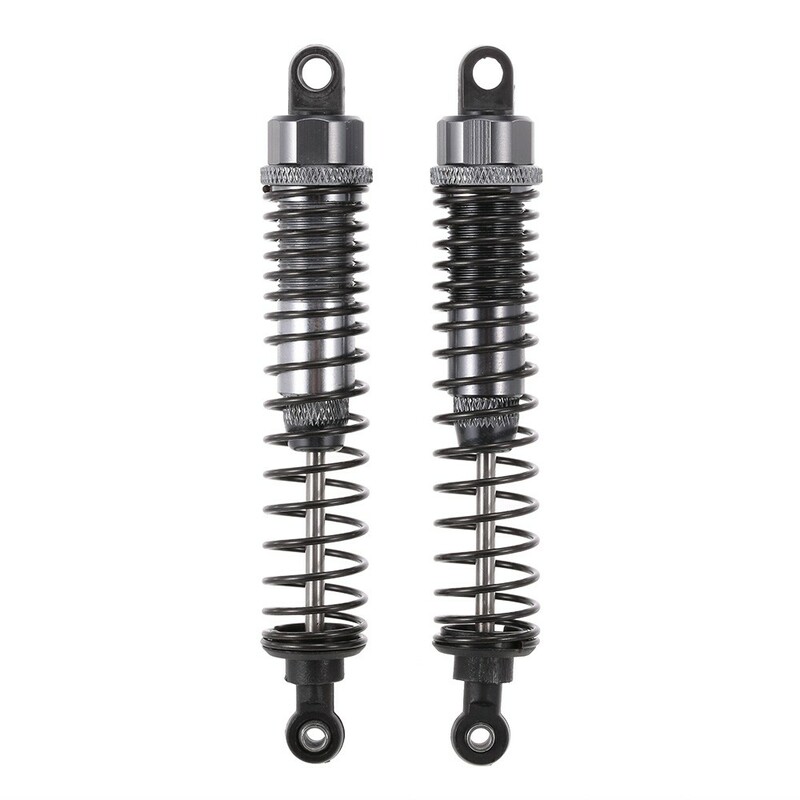 Perfect design, exquisite workmanship and high performance. 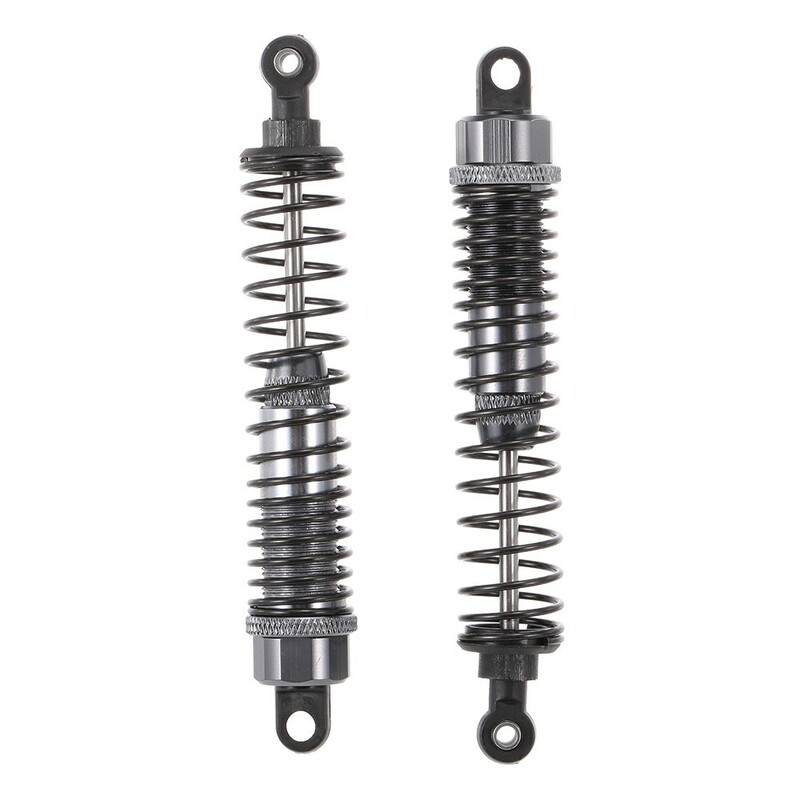 The shock damper absorber is durable, practical and not easy to damage. 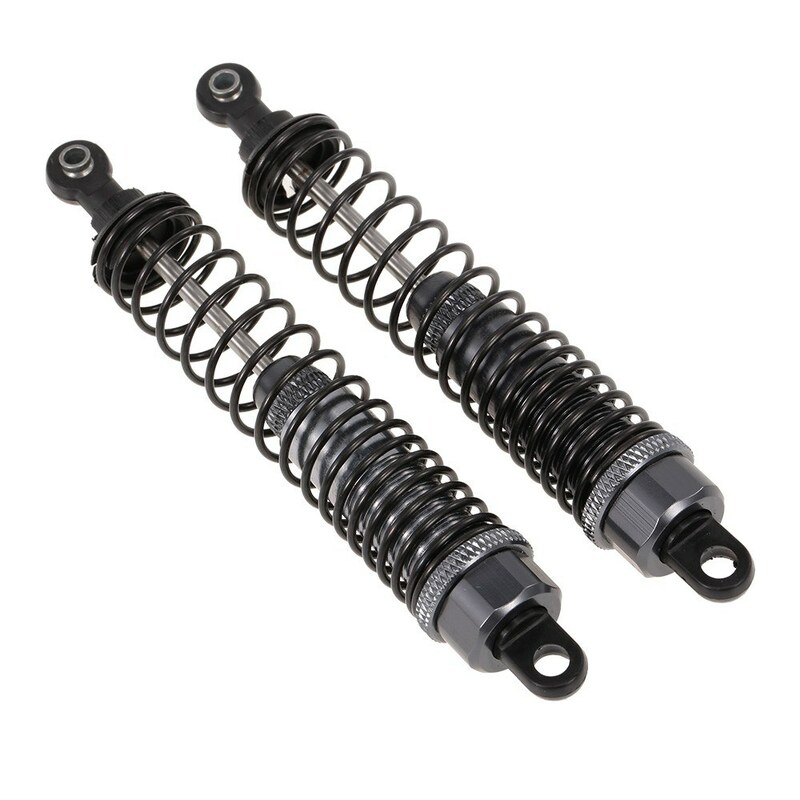 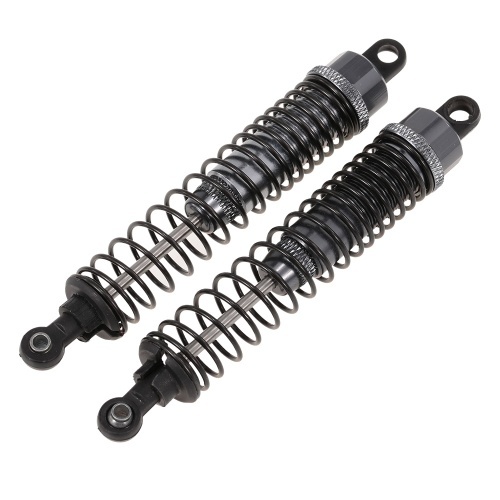 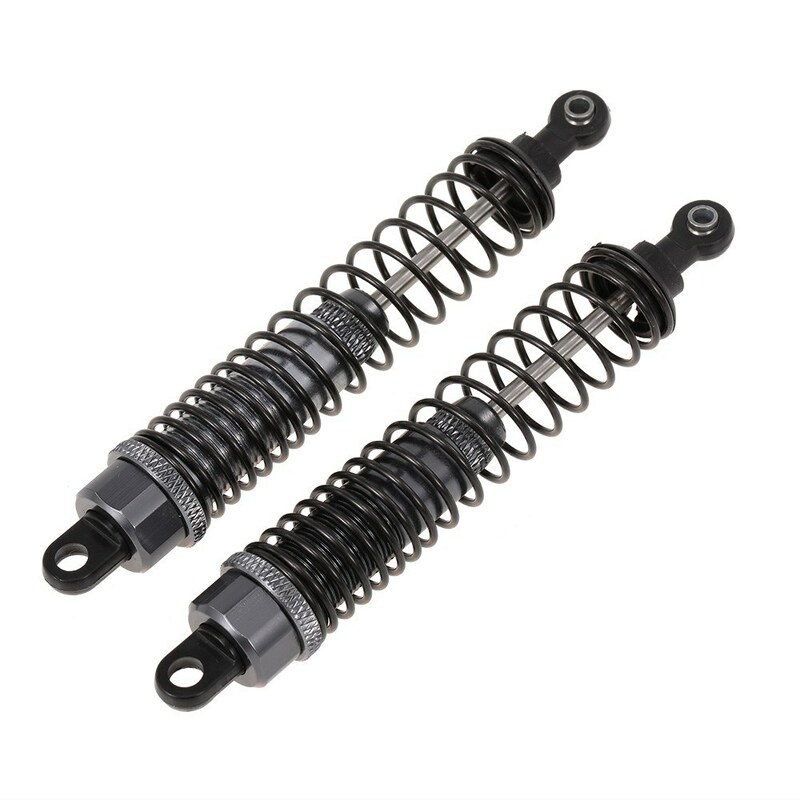 The shock absorber will greatly reduce the shake and improve the stability when the RC cars are running on the road at a high speed. 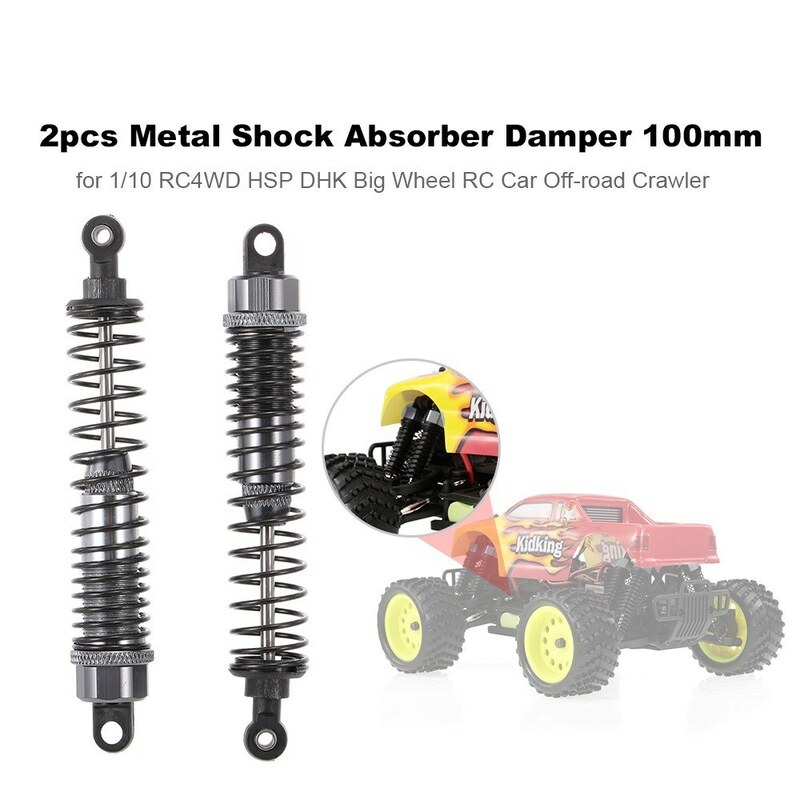 Suitable for 1/10 RC4WD HSP DHK Big Wheel RC Car Off-road Crawler. 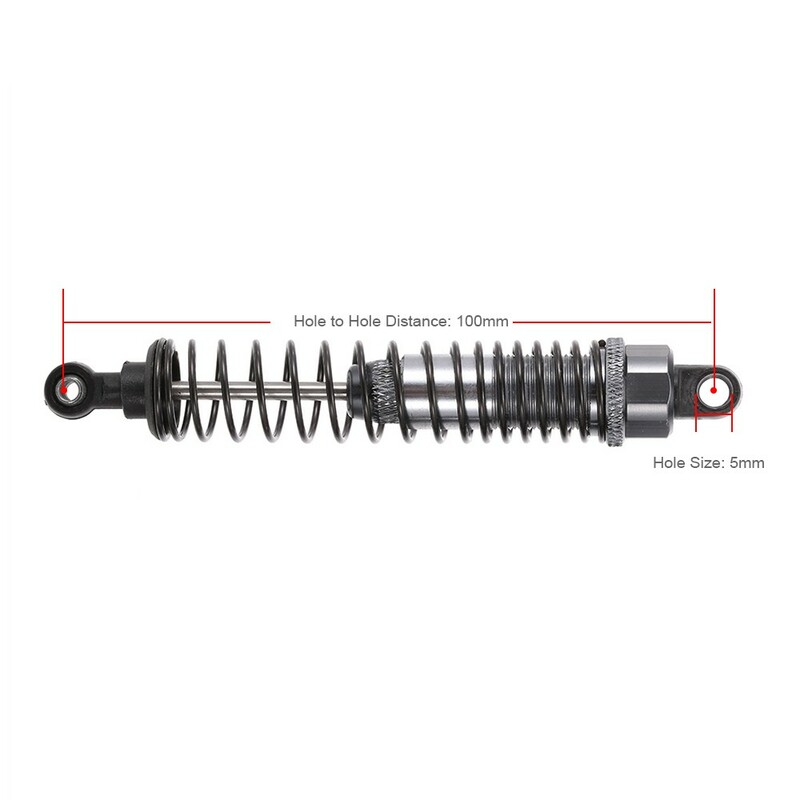 There could be a few deviation as the result of manual measurement.